Located at the corner of Berry Road and Stephen Drive in Toronto, Ontario will be the Backyard Neighbourhood Condos by VANDYK Group of Companies. 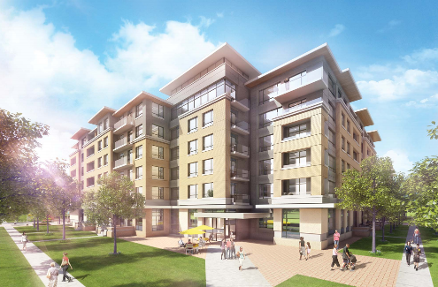 It is a new mixed-used mid-rise condo and townhouse development and commercial re-development currently in pre-construction at 144-150 Berry Road in Toronto, Ontario. 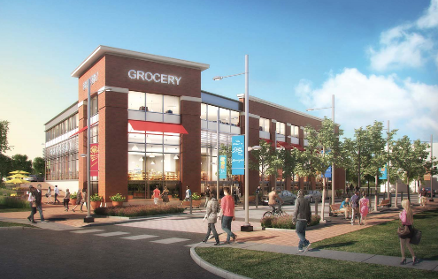 This site is about 5.5 acres in size which will allow for mid-rise condos, townhomes and retail/commercial space which will be pedestrian friendly for the residents in the community. 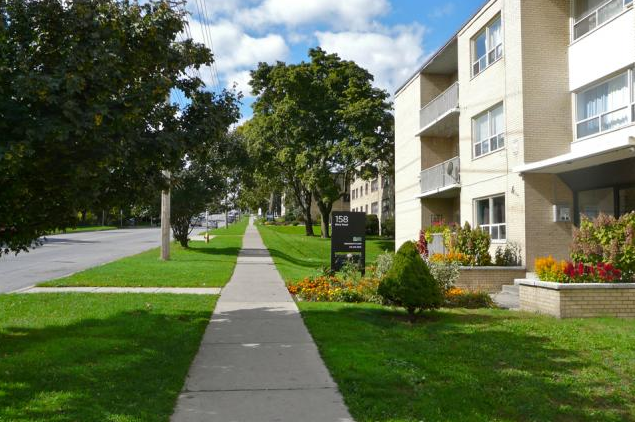 Located between Bloor West Village, Sunnylea and High Park. 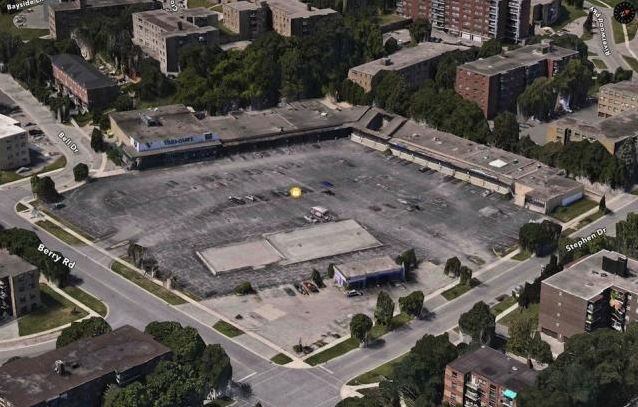 Approximately 30,000-40,000 square feet are proposed as retail/commercial use space that will house the CHC (Community Health Centre) on the second floor and a grocery store at ground level. 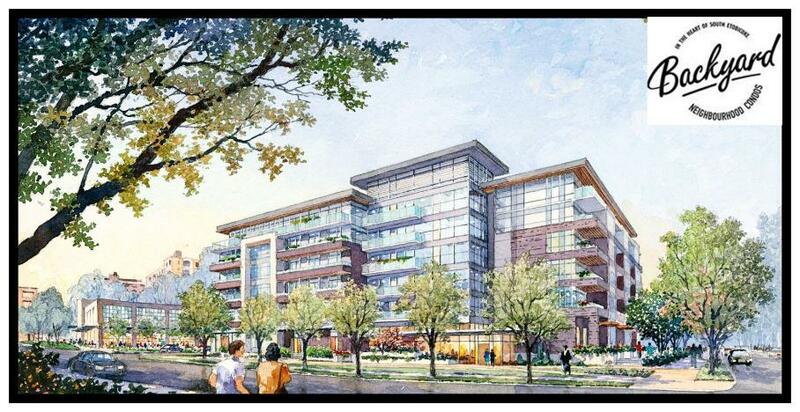 Three mid-rise condominiums are proposed to be of 4, 6 and 8 storeys tall and townhouses. 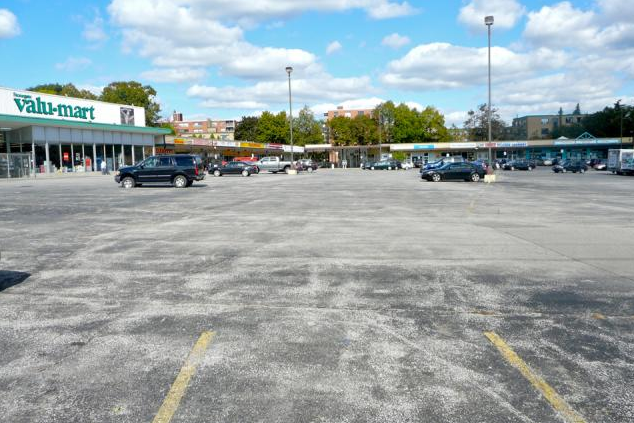 All parking would be underground for both residents and commercial uses. 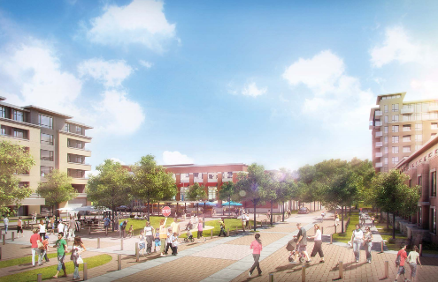 "Affordability and being geographically located in a great community with amenities such as parks, shopping and public transportation, including the Bloor Subway Line, make this new development an attractive option, just west of downtown Toronto." 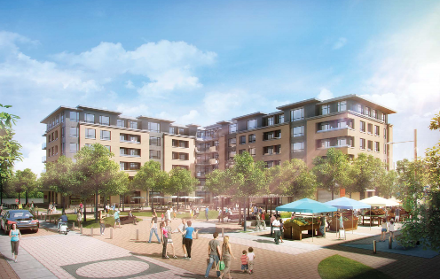 Register to get your VIP Platinum Access now for Backyard Condos!